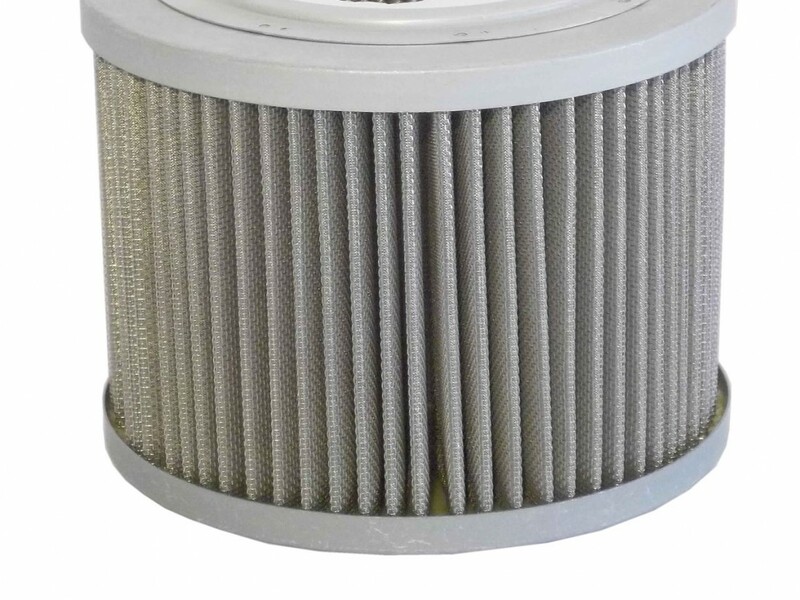 The main filters that you will find in any car are the air filter, cabin filter, oil filter and fuel filter. They work to protect other components in the vehicle, as well as people inside and the surrounding environment. What are the New MOT Rules? 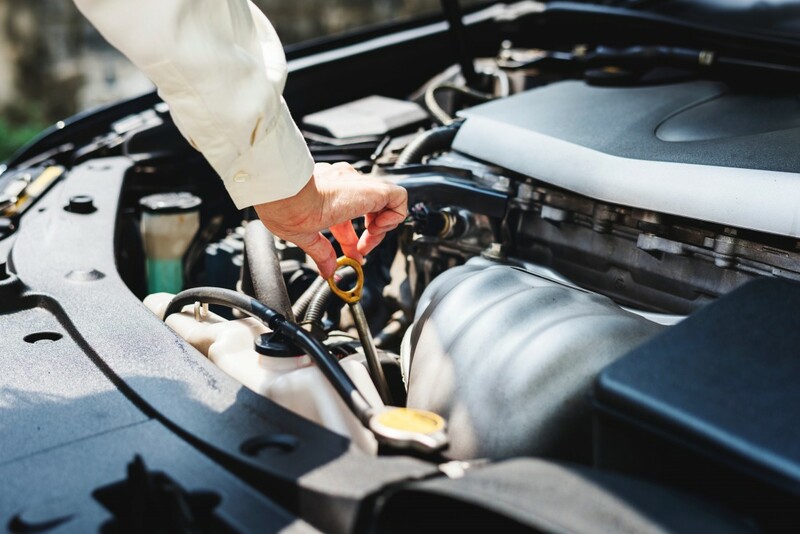 If your vehicle is due for its MOT, but you aren’t quite sure where you stand with the latest changes, this article should help bring you up to speed. With the weather being unkind recently, many drivers will have had difficulty starting their cars. These tips could help you get your vehicle going again if you find yourself in this frustrating situation.